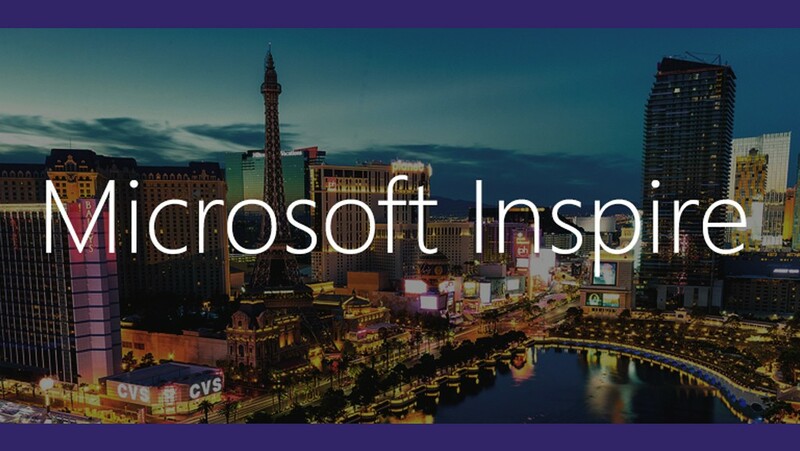 Striim is thrilled to be exhibiting at Microsoft Inspire in Las Vegas. Striim enables continuous, real-time data movement and in-stream transformations from a wide variety of sources, including Oracle Exadata, Teradata and Amazon Redshift, into a wide variety of Azure solutions including Azure SQL Data Warehouse, Azure databases, and other Azure Analytics Services. Microsoft Inspire is the company’s largest annual cross-border partner-to-partner networking event. This year, thousands of partners from more than 130 countries will come together in Las Vegas, Nevada, to connect, collaborate, and celebrate as one community. Informed and inspired by shared experiences and insights that will help grow your business with Microsoft, you’ll become part of a powerful catalyst for positive change in the world. Stop by our booth to speak with one of our experts, or learn more about the Striim platform by visiting our Striim for Azure product page. Visit the Microsoft Inspire conference website for more details.